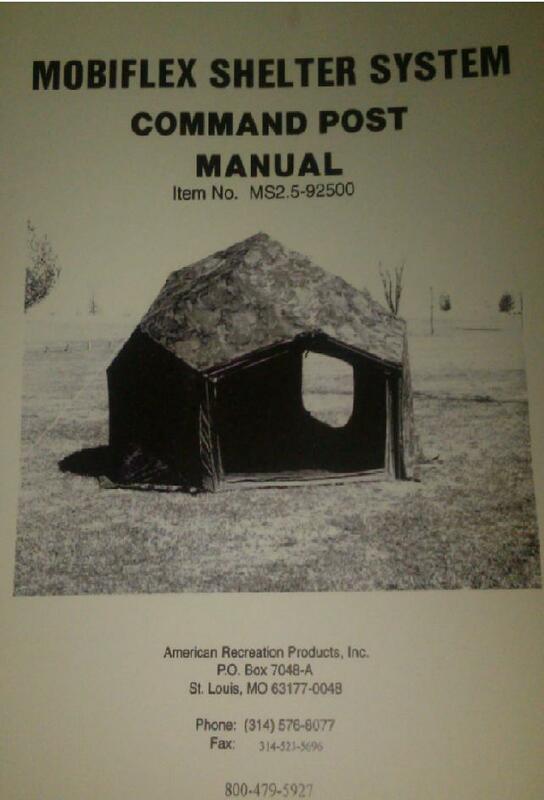 Printed manual for US military command Post Mobiflex tents. 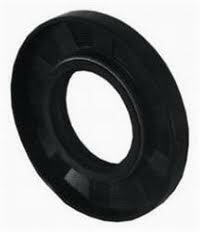 We are the only supplier for Mobiflex lugs in the world. Our high quality replacements are designed to outlast the factory lugs and decrease the probability of broken lugs.